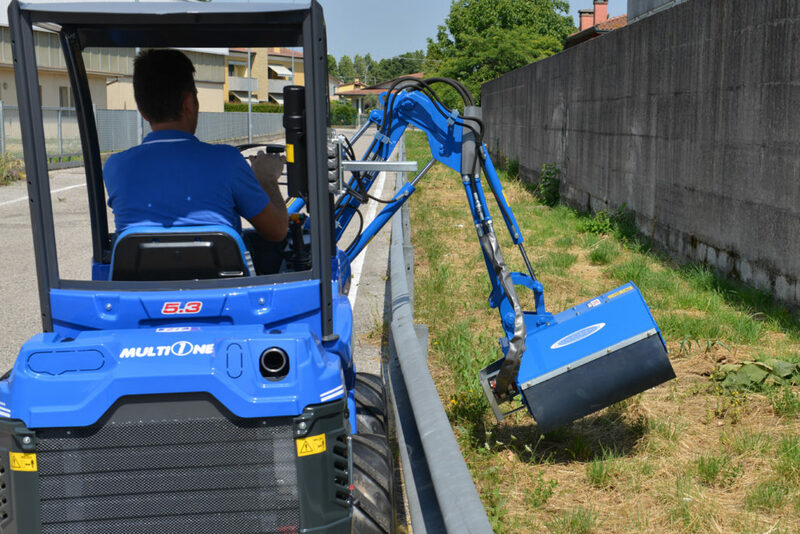 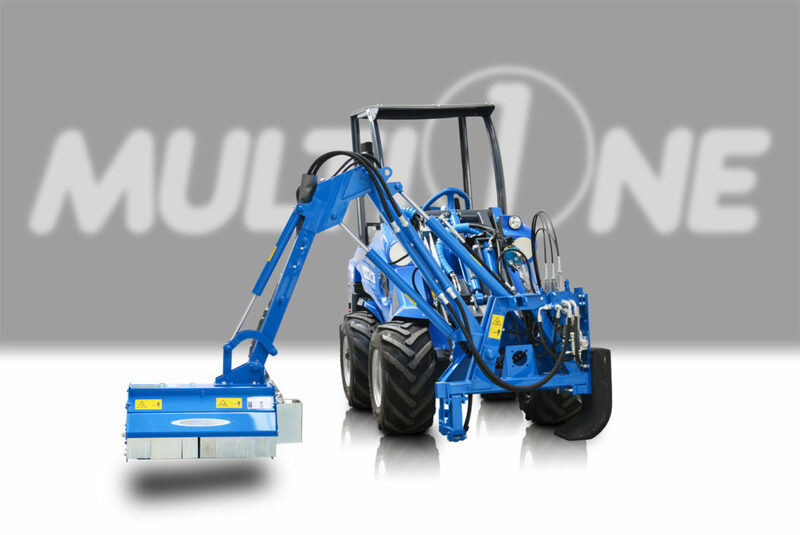 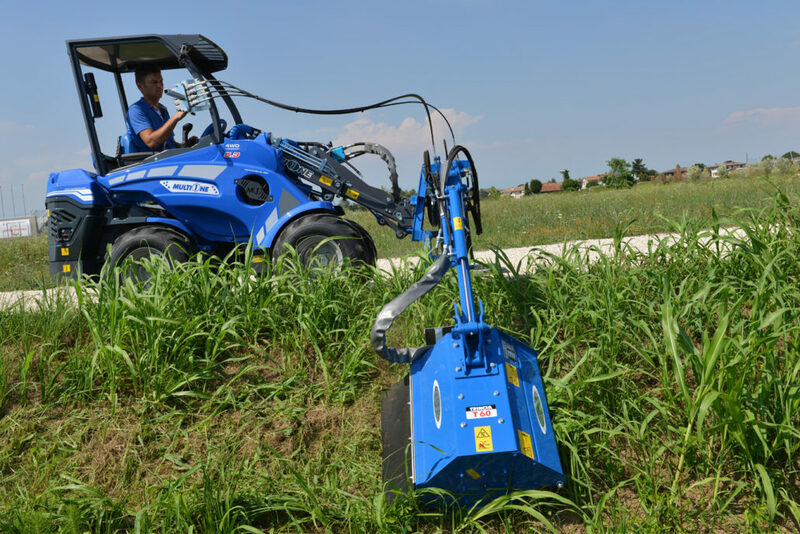 The side flail mower, combined with the power and stability of the MultiOne, makes it possible to reach places it is not safe to drive. 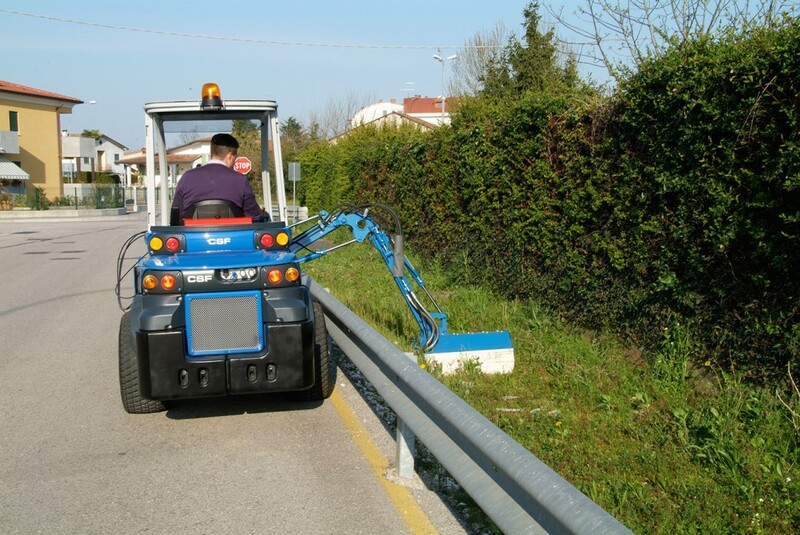 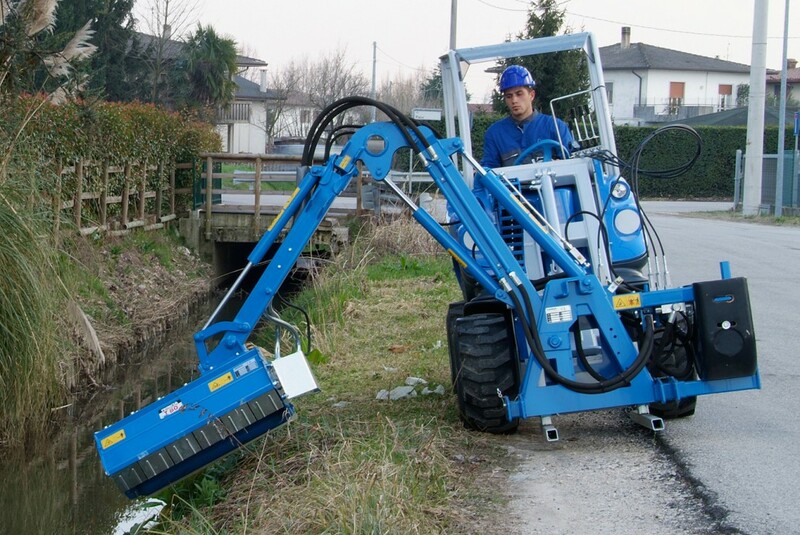 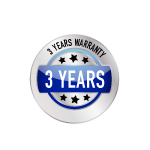 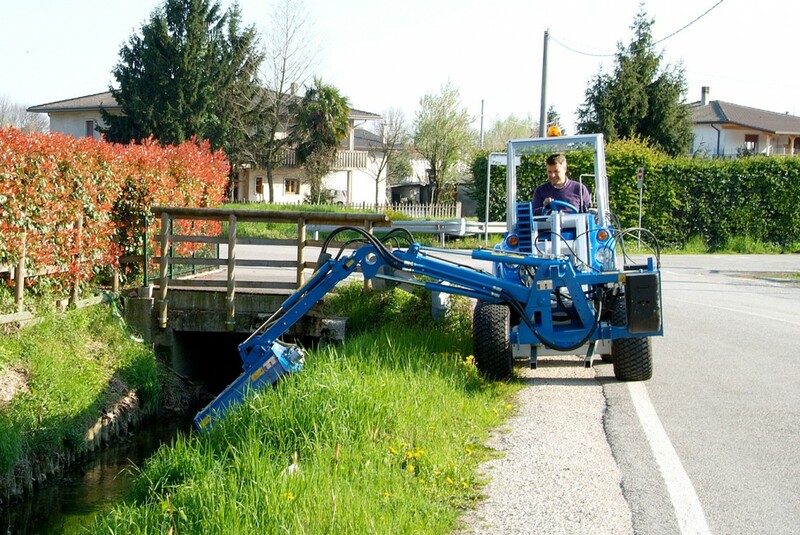 This makes mowing side slopes, ditches, waterfronts, and other hard to reach areas safe and easy. 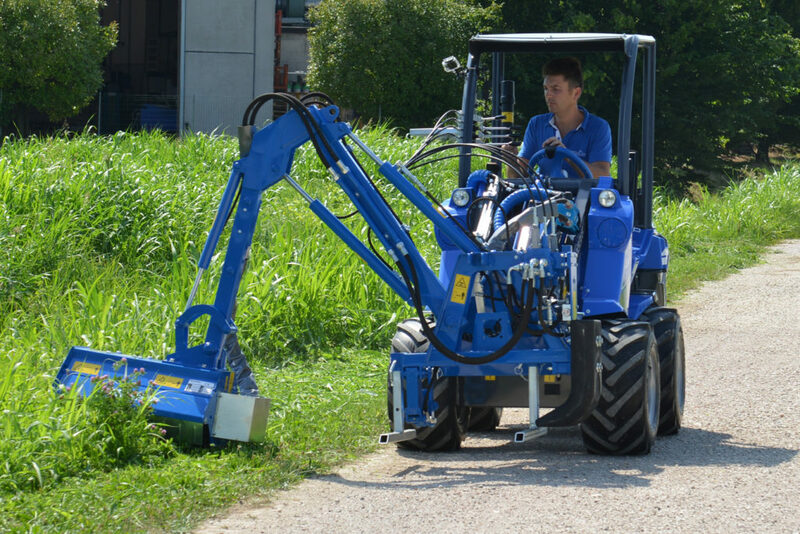 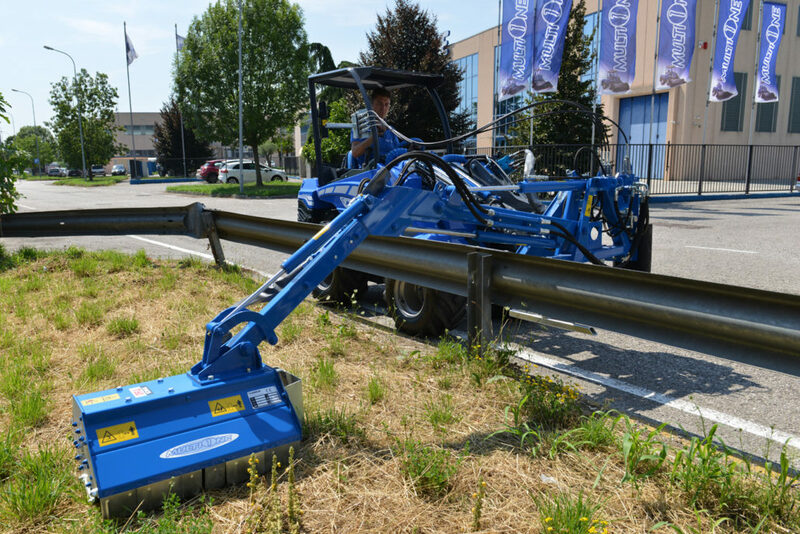 Mowing road sides with the combination of a MultiOne and this mower is easier and more efficient than with larger machines.